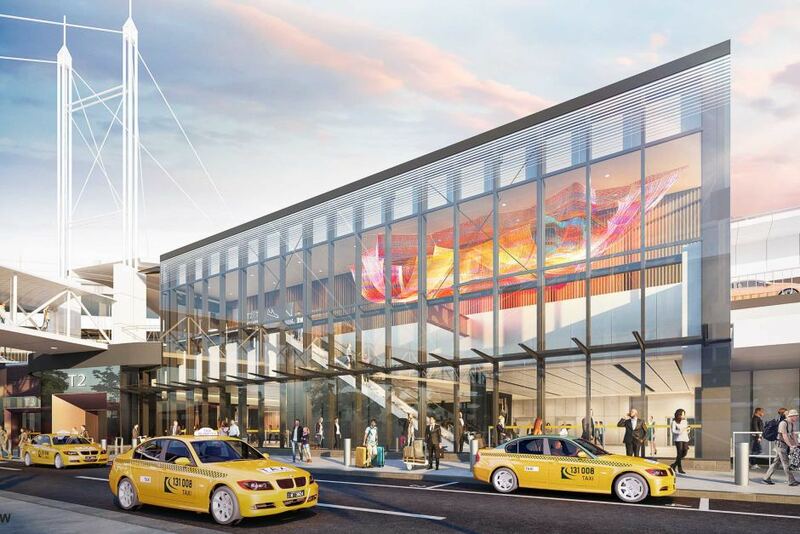 Melbourne Airport is set for a major overhaul, including a new domestic terminal and a major refit of international facilities, as it prepares for the number of passengers to double in the next two decades. The plan includes expanding the drop-off and pick-up zones at the airport by moving them behind the Parkroyal Hotel to help ease traffic congestion. Melbourne Airport chief executive Lyell Strambi said visitors were being held up by several intersections with traffic lights. “The scheme is to really have flyovers all the way from the Tullamarine Freeway, sweeping by the various terminals and then having them run off to each of these terminals,” he told ABC Radio Melbourne. Passengers may also be able to check their luggage in at the pickup/drop off zone. 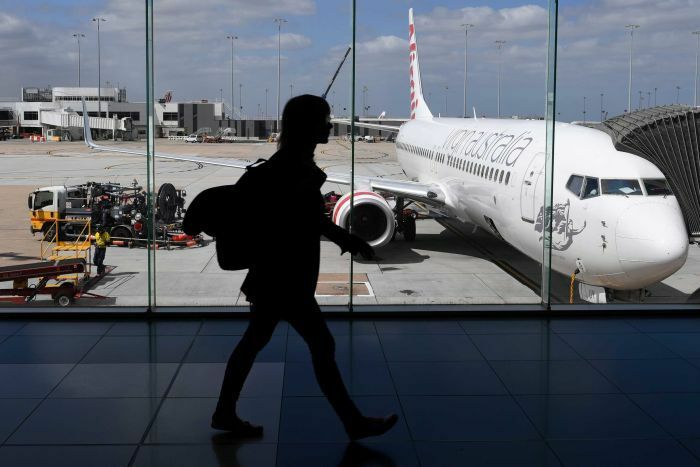 Melbourne Airport said it expected 68 million visitors a year by 2038. Last year more than 30 million passengers and around 250,000 tonnes of freight passed through the airport. The first changes will be seen within 12 months when moving walkways, or travellators, will be installed in some parts of the airport to move people more quickly. Mr Strambi said other upgrades would be completed in stages. A three-kilometre third runway, running east-west, will be opened in 2023. The existing east-west runway will also be lengthened by 2027. The plan also outlined a fourth runway, running north-south, but it gave no time frame. Currently there are 55 flights landing or departing every hour during peak times. The additional runway will mean the airport can deal with 100 departures or arrivals every hour. Terminal 2, which handles international passengers, would also undergo a “significant expansion”. “That’s the market that’s growing the fastest at the moment,” Mr Strambi said. There were 10 million international passengers a year in 2016-17. That is expected to increase to 22 million by 2037-38. Qantas and Virgin already have plans in place to renovate their own terminals. “There is no government money — it really is funded all of the way though by private enterprise one way or the other,” Mr Strambi said. The terminal expansions are scheduled to be completed by 2038. The plan did not outline any further details about a possible rail link to the airport, which has been touted by both the federal and state governments. Rail infrastructure is beyond the scope of the Melbourne Airport company. The Public Transport Users Association [PTUA] has been pushing for a train line to the airport for many years, noting that Melbourne was one of only a small number of busy international airports that did not have a dedicated rail service. “With growing numbers of travellers, and tens of thousands of workers in the airport precinct, this is one of the biggest employment centres in Melbourne with no high capacity public transport. A spokeswoman for Victorian Transport Minister Jacinta Allan said the state was “working constructively with the Commonwealth on a preliminary business case” for a rail link between Melbourne’s CBD and Tullamarine. The business case is expected to be completed in September. Travellers will be able to visit the below website and have their say on the airport upgrade proposal when the 400-page report is officially released on July 16.